The scene is a back lane off East Broadway where Capitol 6 guitarist and vocalist Malcolm Jack and I drop in on bandmate and bassist Matt Krysko, who is sitting in with desert-folk group Two Towns during a Mother’s Day recording session. The day is hot, though none of the six bodies cozied in the small shed-turned-recording studio seem to be bothered. A large ceiling fan spins overhead, offering only slight relief. Breaking to join us, Krysko starts by taking us out front to give me a tour through the historic East Van building known as The Lido. Behind the stylish old storefront, a glass display case with aging yellow cans marked “Cola,” once belonging to the perennially vacant general store, has become a retro fixture lending the space a sort of antiquated charm. The upstairs has been remodeled into a hotel for bands touring through Vancouver, and an apartment Jack calls home with his girlfriend and cat. 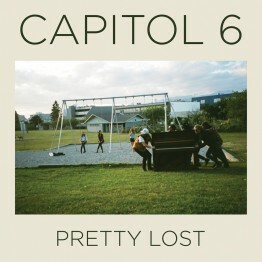 The three of us settle upstairs on the sunny south-facing deck to talk about the June 12 release of Pretty Lost, Capitol 6’s full-length debut on Light Organ Records. 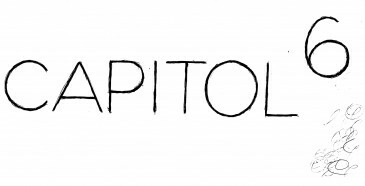 Until recently, Capitol 6 was a casual thing born out of a one-night recording session last year that churned out the self titled EP Capitol 6. The band has finally settled on a permanent lineup with Henry Beckwith (keyboard) and recent additions Chris Alarcon (lead guitar) and Neil Corbett (drums). 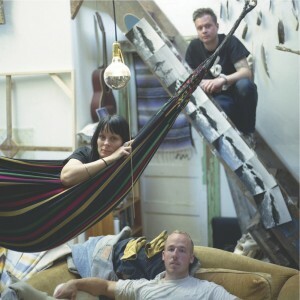 Early recordings have been described as psych-folk-rock, but when questioned about genre, neither Jack nor Krysko seem overly concerned with the idea of style. 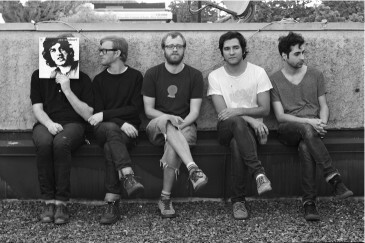 Amongst their musical influences are the Velvet Underground, Bob Dylan and Neil Young, and while Capitol 6 is influenced both sonically and lyrically by the whatever-you-wanna-call-it rock tradition of the late 1960s, it’s their attitude toward making music that’s reminiscent of an earlier generation. “And just putting out so much of it,” Krysko throws in. 1968 was a significantly influential year to Capitol 6. It saw momentous albums like The Notorious Byrd Brothers by the Byrds, Music from Big Pink by The Band, White Light/White Heat by the Velvet Underground and the self-titled debut solo album by Neil Young. Not to mention, the entire decade had an influx of racial and political turmoil, culminating with the assassination of Martin Luther King. In a way, the music of 1968 was born to rebel against the establishment. While Pretty Lost isn’t a political album in the way that Dylan’s or Young’s were, it certainly embodies some of the ideals that had been promoted by Dylan and his contemporaries. Lyrics like “I wasn’t meant to call this world my home” on “Cold Ride” and “I’m pretty lost like you” on “Far Away” are feelings that might have been shared by an equally socially and politically volatile era. “It’s hard to be political these days,” Jack admits. Nonetheless, the album is, as Jack puts it, “The story of now, a weird version of the blues that exists in 2012. It’s a maniacal time.” The title, Pretty Lost, are words that are certain to identify with this era’s zeitgeist. 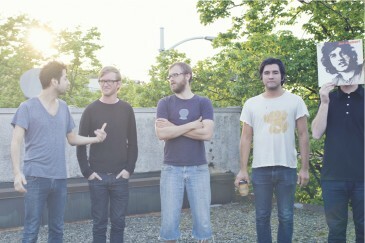 Capitol 6’s eight-track album was recorded in eight days between the shed and at Little Red Sounds Studio in Vancouver with Felix Fung. Pretty Lost is an evolution in the group’s sound, resulting in a more cohesive project from start to finish. 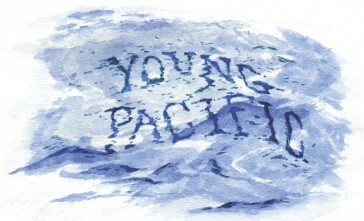 The album is folk-rock, only without the pastoral, nostalgic or elegiac moodiness. In place of those folk themes are feelings of urgency in both the music and lyrics. It comes across loud and clear with epic opener, “Playing Dead,” with help from keyboardist Henry Beckwith. The alluring eight-second piano intro sets the pace for the mostly up-tempo record. 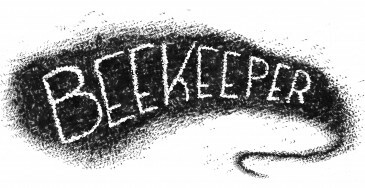 Slowing it down mid-way is “Quit Your Job,” a mellower tune resembling the folk of Neil Young’s later days. The 2:30 p.m. heat makes it hard to think, so we decide to retreat to Jack’s apartment. The walls are lined with black and white iconic photos of Dylan, old movie posters, vinyl and VHS tapes. Unlacing his sneakers and slipping into leopard print slippers, Jack describes plans to shoot a video for “Playing Dead,” a follow up to the video for “Just a Puzzle.” He envisions a ‘70s horror-style video, to be shot in Squamish. Also in the works for this summer is the group’s first Canadian tour—a chance to vacation and to settle in to the new band. Krysco returns to the shed to finish recording with Two Towns, and we continue discussing genre and the history of folk and rock, long after the interview is over. Leaving Jack’s apartment, the faint sound of music drifts out into the street, its origin likely a mystery to those passing by, and way of life for those inside.